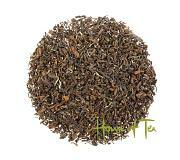 High quality hand picked first harvest tea from Meng Hai dried in the sun. 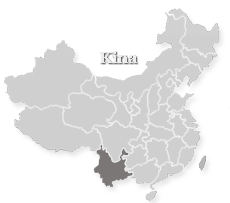 The tea is produced by the Dai people in the mountain stretches of Yunnan, China. The tea is traditionally produced in bamboo. The tea is steamed and pressed into the bamboo. The bamboo is placed near fire while the tea is pressed down, the aromatic bamboo releases water vapor which the tea takes taste of. The tea is then roasted in the bamboo for a while before it is put to dry. The tea is very hard-pressed. Use a Pu-erh knife, letter knife or screwdriver to loosen a disc. 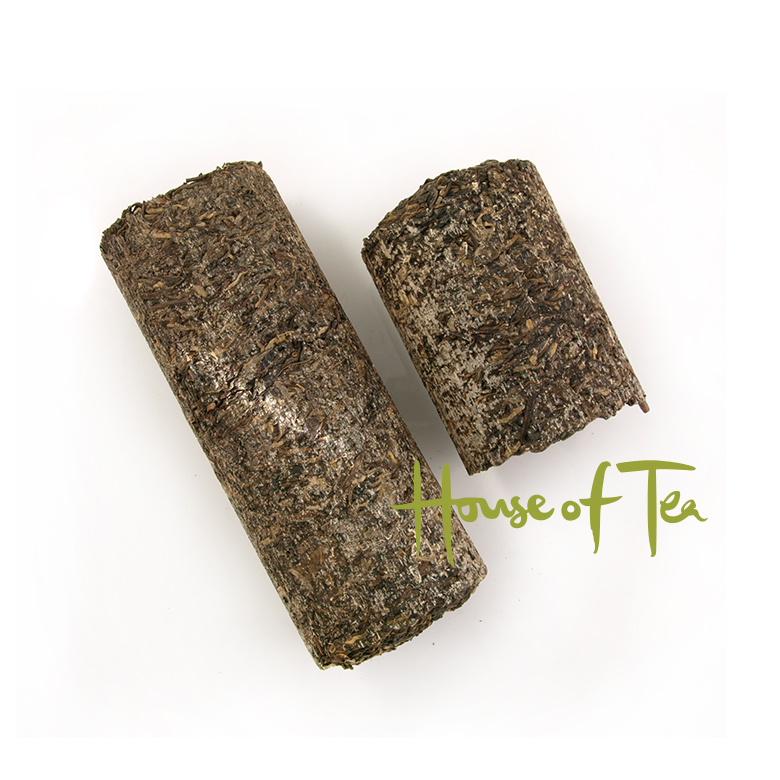 Taste: The tea has an aromatic rich taste with a hint of floral notes. 4dl teapot - use about 6 grams of tea. Pour in 100 °C water and let it steep for 2 minutes. 2dl teapot - use about 3 grams of tea. Pour in 100 °C water and let it steep for 3 minutes. Second steeping 2 minutes, third steeping 2 minutes. Make sure the temperature of the water does not drop, the flavor develops with heat.